Ever wondered why dogs are so important in our lives? Maybe you already suspected owning a dog has palpable benefits for her humans. Turns out it’s true, and some of them are actually measurable. For thousands of years, in fact, dogs have been helping people—as protectors, as shepherds of livestock, even as beasts of burden—and not least of all as our best friends, loyal to a fault. What are the tangible benefits of that connection? 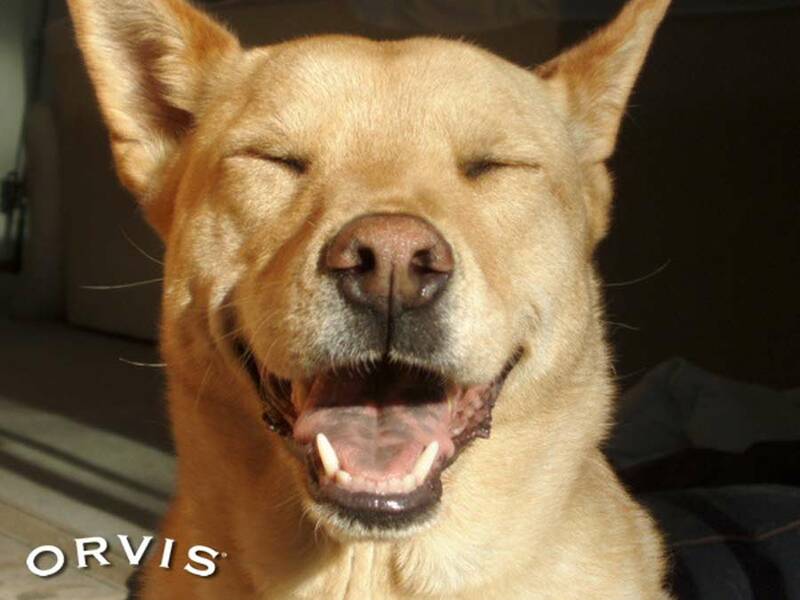 A goofy dog makes us all laugh, but how does that laughter improve our health? And we ‘dog people’ do find ourselves walking more every week—but how much more? Let’s look at some of the advantages of having a dog by the numbers. There’s strong evidence it is. A study in Sweden revealed 23% fewer deaths from heart disease and a 20% lower risk of death by any cause, among the 3.4 million people between ages 40 and 80 who participated over the course of the study’s 12 years. Earlier studies had already suggested dogs may relieve social isolation and depression, each known to increase the risk of heart disease and premature mortality. In 2013, in fact, the American Heart Association went so far as to conclude dog ownership was “probably” tied to a reduced risk of heart disease, stopping just short of affirming the cause-effect relationship because it’s unclear whether the dog’s the thing, or people drawn to dogs are healthier to begin with. But the same study revealed that for people who live alone, a dog makes a respectable surrogate for another human: she encourages her human companion to go for walks, provides social support, and in general gives life more meaning. A dog encourages her human to interact with other people. And if a person is taken ill, there’s no better incentive to get better quickly than a dog’s need for her human’s attention and care. In spite of the lack of an established cause-effect relationship between owning a dog and a reduced risk of heart disease, the fact remains that dog owners have lower blood pressure than non-dog owners. Researchers believe the explanation is that dogs have a calming effect on their people, and also because these same people get more exercise—if for no other reason than they must, thanks in no small part to the tail-wagging canine standing by the back door with the leash in her mouth. And while the jury’s still out, there’s even some evidence suggesting a connection between owning a dog and having lower cholesterol and triglyceride levels, unexplained by diet, smoking, or body mass index (BMI). As you might guess, because dogs help calm humans, this effect, in turn, appears to help humans handle stress in general. In other words, in a stressful situation, people who are dog owners have demonstrated less cardiovascular reactivity than people without dogs. So the heart rate and blood pressure in a dog owner escalate less and return to normal more quickly, easing the overall physical effects of stress. Fun Factoid: The Swedish study showed retrievers and pointers had the greatest health benefits for humans. What Are the Benefits of Dogs for Kids? Dogs build self-esteem in kids. The responsibility of caring for a dog makes a kid feel important. Kids learn empathy from dogs. Animal stewardship develops compassion that a child soon learns to transfer to people. Dogs don’t judge. And that feels reassuring to a child with a problem, who may be willing to talk it out with the dog. Kids with dogs have better cognitive skills. This phenomenon is probably connected with simply speaking to a dog—and who doesn’t want to help their child’s cognition? They’re less stressed out. And why shouldn’t this be the case, if the same holds true for grownups? ‘Dog’ kids are happier kids. 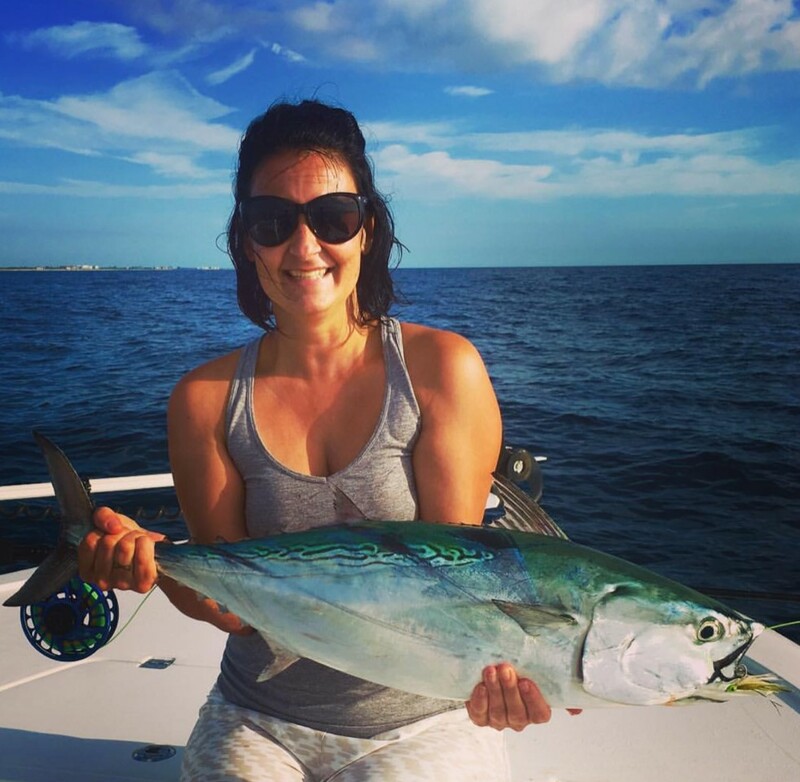 They have higher levels of mood-boosting serotonin and dopamine. Kids with dogs are healthier. This one’s simple: they’re more active and spend more time outdoors, thanks to the family dog, and some studies suggest children who are raised with dogs have a reduced chance of developing allergies. Conclusion: having a dog measurably benefits children. 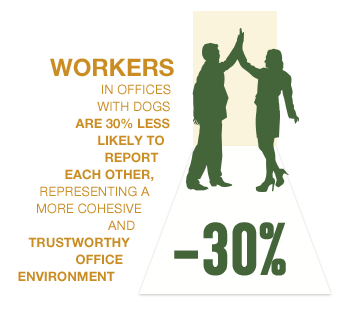 What Are the Benefits of Dogs in the Workplace? More companies are embracing a ‘Dogs in the Workplace’ paradigm, and for several good reasons. Office dogs reduce workplace stress, in general, provide social support for employees, and encourage trustworthiness and positive interactions between coworkers—which sometimes result in professional collaborations that help a company’s bottom line. On a practical note, workers who bring their dogs to the office spend less time away from work dealing with their dogs. And for employers, offering a dog-friendly office is a nice perk to attract new talent. Why Do Dogs Make Us So Darn Happy? A dog is good for your heart—literally. Having a dog can lower your blood pressure and increase your chances of surviving a heart attack. Petting your dog will help you feel calmer (see lower blood pressure above). And the serotonin and dopamine levels dogs seem to amplify in humans help us fight depression. Your dog helps get you up off the sofa and move, which in turn cuts down on obesity and other problems. Your dog connects you to other people: you’re more likely to strike up a conversation with other ‘dog’ people with your own beloved dog by your side. Of course, perhaps the biggest benefit of owning a dog is her unconditional love. And that can’t be measured, because a dog’s love knows no bounds. My dogs give me life to share anytime I want. They always have time for me. They look forward to the traditional life we have every day and expect me to be there every time. They heal me with their unconditional love. My life has a purpose with them. My life has definitely changed for the better since Lassie Kenly Marie Dabney, my collie, came into my life last year.